The best robots are like toddlers, who through great difficulty reveal the complexity of everyday tasks. Consider, today, the kPAM robot from MIT’s Computer Science and Artificial Intelligence Laboratory. The robot is an arm with sensors attached. The task is picking up objects it has never seen before and then putting them away correctly. It’s a weirdly captivating process, and one worth watching for any company looking to develop robots for military use. While my mind went immediately to future scenes of a robot reracking rifles or tidying up a barracks, the promise of kPAM is less about a specific task than it is about how the robot is able to identify, manipulate and store encountered objects. kPAM stands for “Keypoint Affordance Manipulation,” and builds on earlier MIT research about mapping newly seen objects. 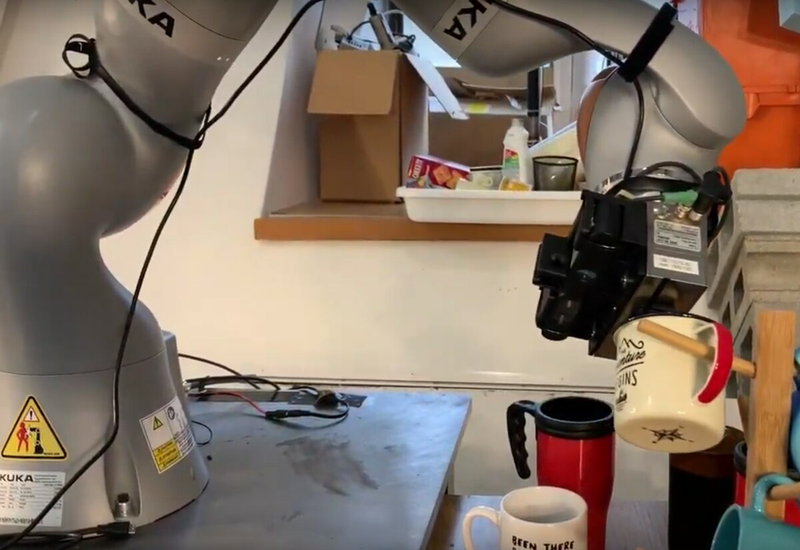 Once the robot has mapped the points it needs to know for an object, in this case mugs, it can pick up and put down similar objects. For a new mug, that means finding the top, bottom and the handle. Consider, for a moment, what a robot needs to know to pick up a shoe. There’s an opening, an orientation and tremendous variation in all the little details for the sides. Trained on a set of shoes including boots and slippers, kPAM was unable to pick up high heels. After adding a couple pairs of heels to the training set, the neural network was able to adapt its schema and handle heels, too. Picture a robot based on this technology that’s sent to clean up the aftermath of an explosion. If trained well, the robot will be able to recognize a range of inert scraps and set them aside into safe piles. One reason to send a robot in after an explosion is to see if there are secondary devices left about, meant for first responders. A robot trained on an extensive library of IED forms may not get it right every time, but it stands a good chance of identifying hazards and leaving them for trained professionals to detonate or dismantle. The use cases for a robot that has figured out how to recognize and manipulate new but familiar objects in the wild are seemingly endless. MIT’s next step for kPAM is more generalizable tasks at home, like unloading a dishwasher or wiping down the counters of a kitchen. 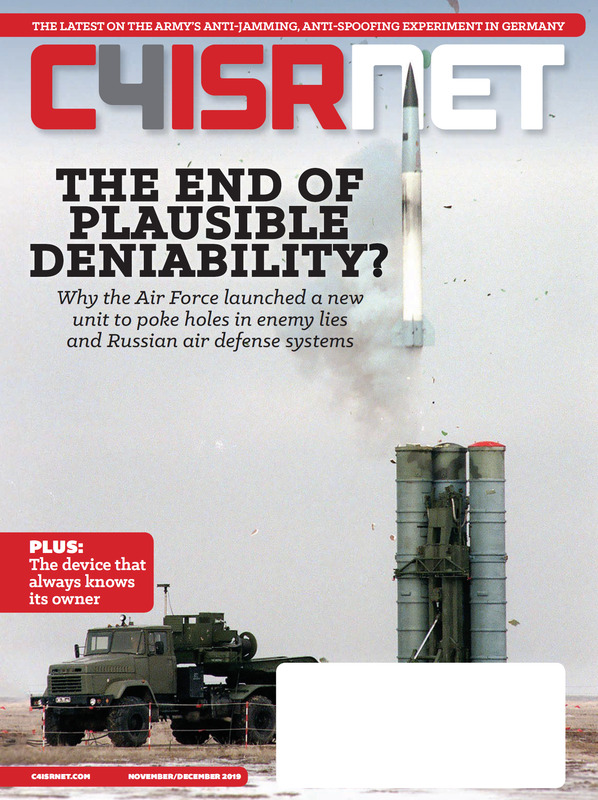 Adapting the technology to military missions is likely not a high priority, but the technology is relevant enough that anyone making robots for the Pentagon should consider if it can improve their product.